Chat with Online Sales for More information before your purchase! Please leave a offline message and we will respond to you ASAP! 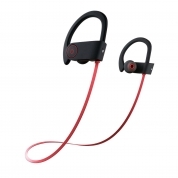 Comfortable & Perfect Size: Ergonomic design, secure fit. 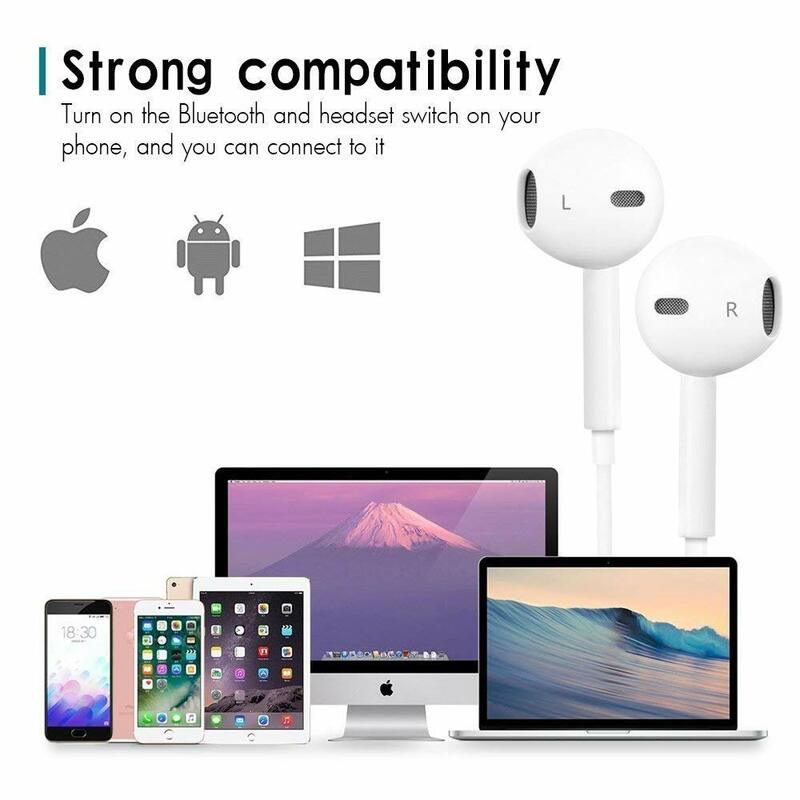 The uniquely designed ear hooks fit your ears snug, comfortable wearing without falling out. 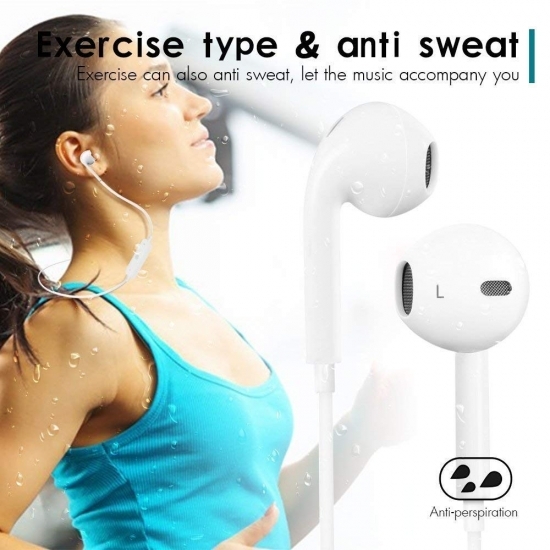 Perfect for running, exercise, fitness, all outdoor sports. 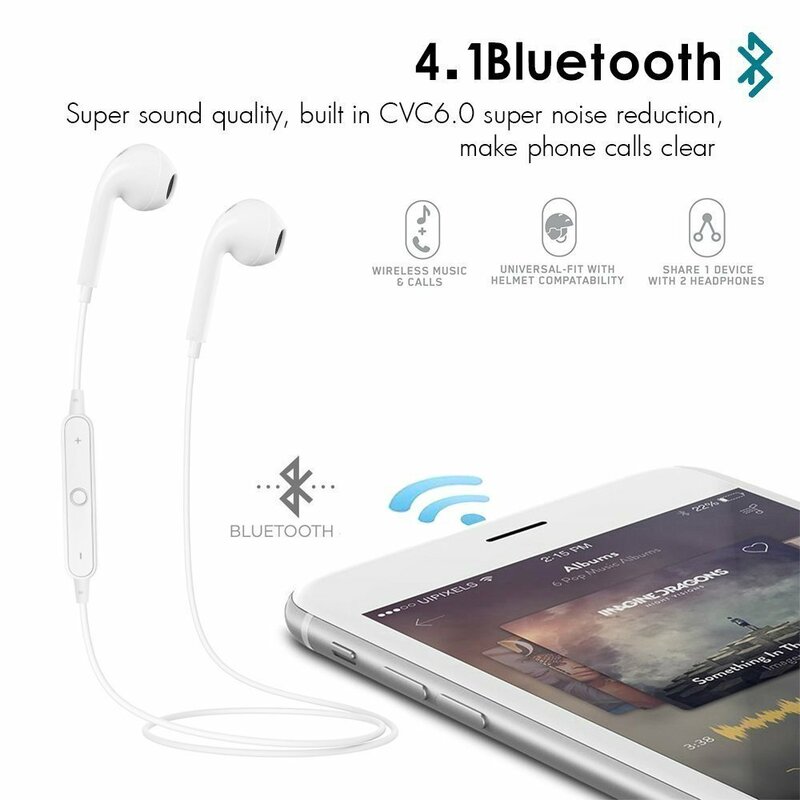 Latest Bluetooth Technology: Experience the power and simplicity of Bluetooth 4.1. Instant, energy-efficient, cable-free connection for reliable audio streaming from almost any device at a range of up to 10m. 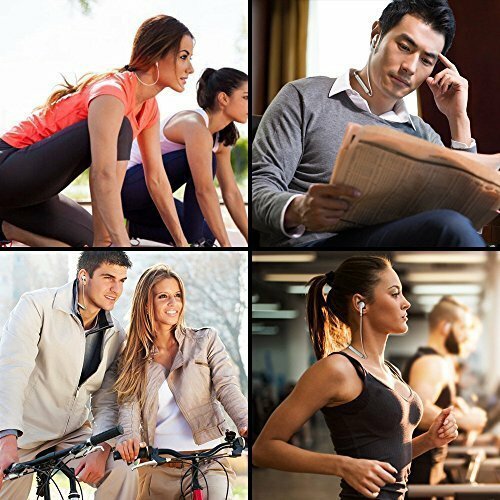 Convenience: The volume, sound, song selection and telephone controls are available on the wireless Bluetooth earbuds. 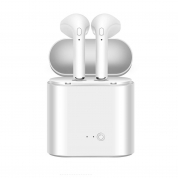 Perfect for answering calls or listening and you can experience a wireless music travel. Stereo Sound: Bluetooth 4.1 ensures crisp, skip-free stereo sound. 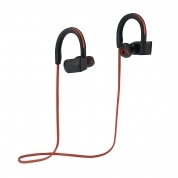 Enjoy clear hands-free calls with the build-in mic from up to 33-feet away. 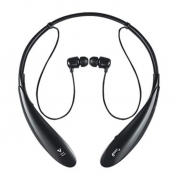 CVC 6.0 noise cancellation technology ensures that perfect sound for your enjoy. Perfect Enjoyment: Deliver clear and immersive sound. 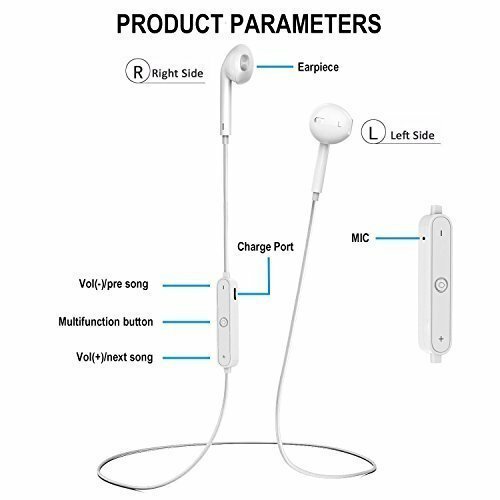 Listen to music up to 4 hours after full chage. And the standby time can last to 180 hours. Copyright © 2019 COMVEA LIMITED.All Rights Reserved.